Most people need life insurance to provide for, and protect their loved ones. This guide will help you understand your choices. Unless you have a lot of resources to leave your family after your death – you probably do need life insurance. 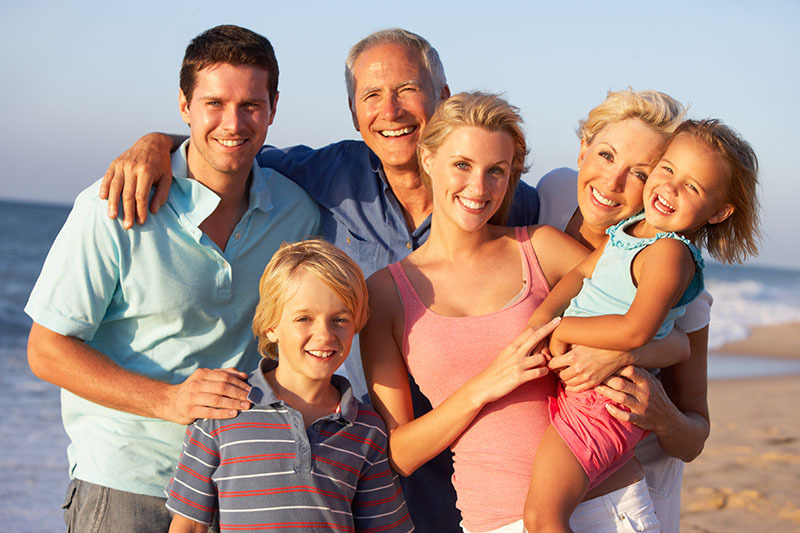 A life insurance policy is an investment to ensure that your family does not struggle financially after your passing. The best way to determine this is to make a list of your family and dependents – list items such as their living expenses, mortgages, college education etc. Circumstances vary widely between families so it is difficult to establish a rule-of-thumb figure. Essentially, consider their needs and means, and obviously, what you can afford. A LifeSmart advocate can help you compile this assessment and assist you in determining what life insurance policy would work best. The cost of life insurance varies greatly. Not only does the type of policy define cost, but also your stage of life and health. Insurance companies look at the risk of the individual applying for coverage; age, occupation, health, smoking, weight and other factors. Has a set duration or time limit on the coverage – typically, 5,10, 15 to 30 years life cover. once the term period is reached coverage ends. Pays a stated amount upon the death of the insured whenever you die (does not have a fixed term). Level premiums with an insurance and investment component. A more flexible type of permanent life coverage with an invested savings element. Yes – as long as the premiums are paid as required. Yes – provided the premiums are paid, the death benefit is guaranteed for the life of the policy. Death benefits are adjustable according to the policy. Most affordable and simple coverage, though for a limited period of time. Provides life time coverage with access to the accumulated policy cash value. Offers flexibility in terms of coverage. No – coverage is only for the specified term period. Yes – as long as premiums are paid coverage is guaranteed for the life of the policy. No – unless a Return of Premium rider is included. Yes – cash value growth is tax deferred.